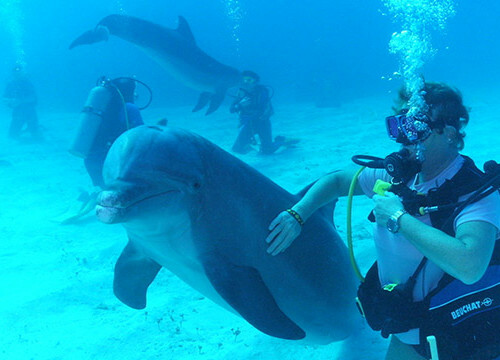 Grand Bahama is the northernmost island of the Bahamas archipelago situated in the Atlantic Ocean. 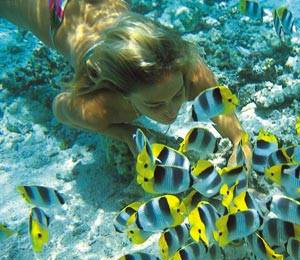 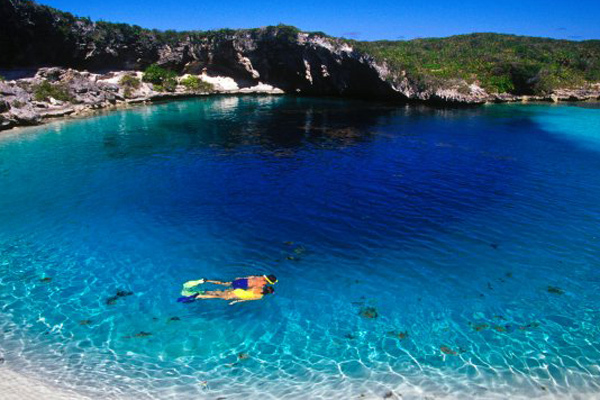 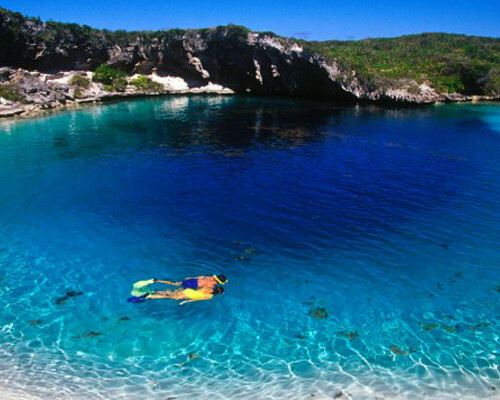 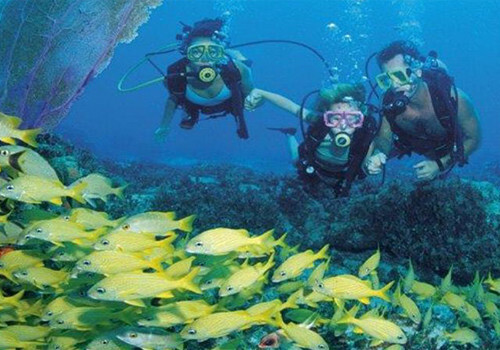 It is blessed with unique and diverse dive sites of great beauty. 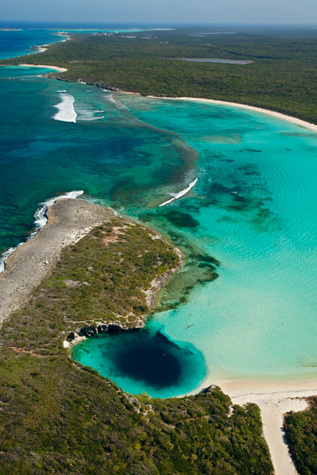 The island has a broad shallow bank, bordered by a shallow barrier reef. 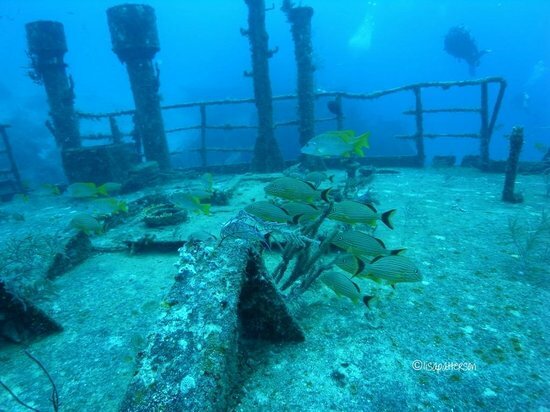 When diving into the clear waters of Grand Bahama, you'll be completely captivated by the amazing underwater world once seeing sunken wrecks, blue holes, underwater caverns and coral gardens that are teeming with vibrant marine life. 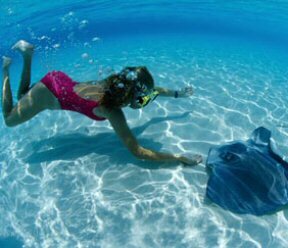 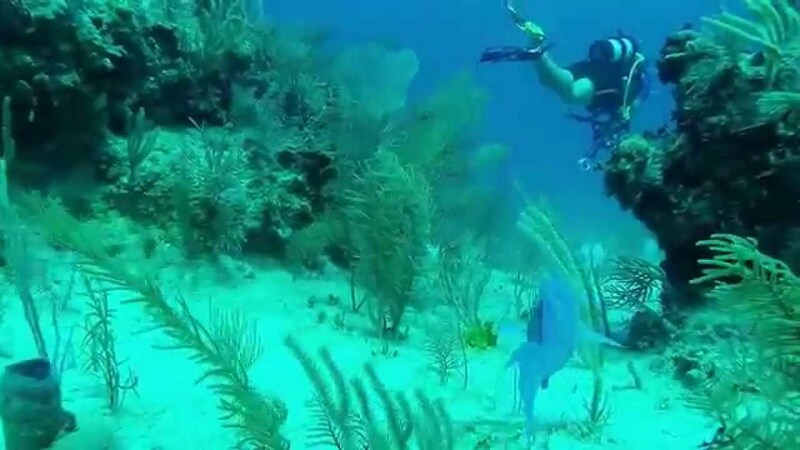 When you charter a sailing yacht from Yachts Bahamas Charters, you can expect nothing less than spectacular diving experiences. 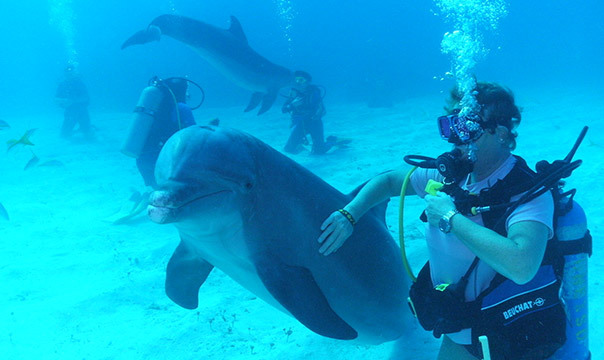 Whether you want to dive with sharks or swim with dolphins, our fully equipped luxury yacht charters and your personal dive guide will take you to the most popular and unknown dive sites in and around the Grand Bahama Island. 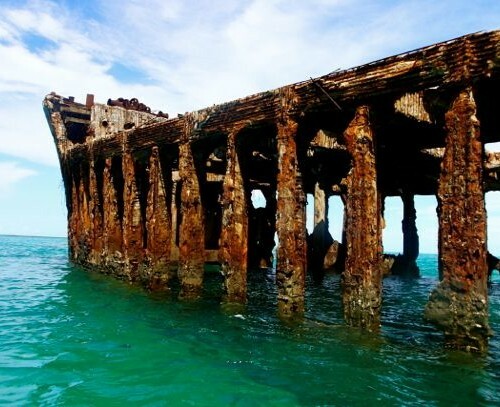 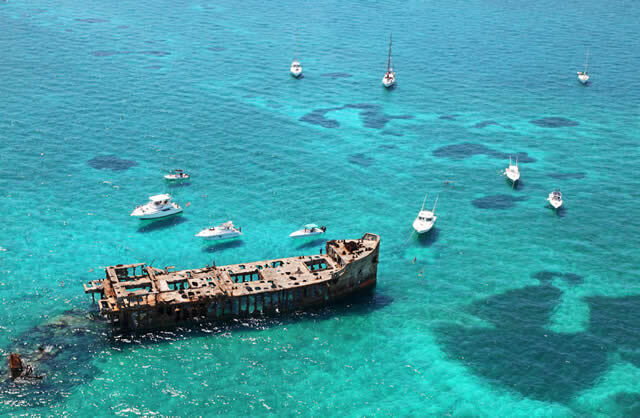 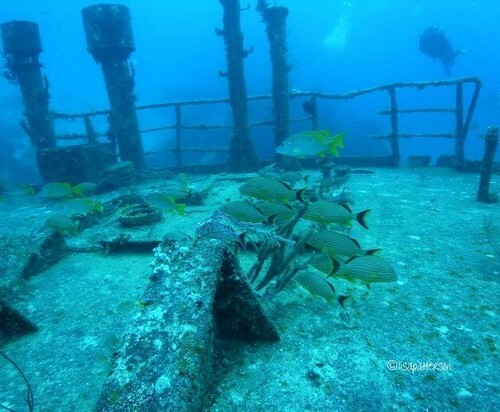 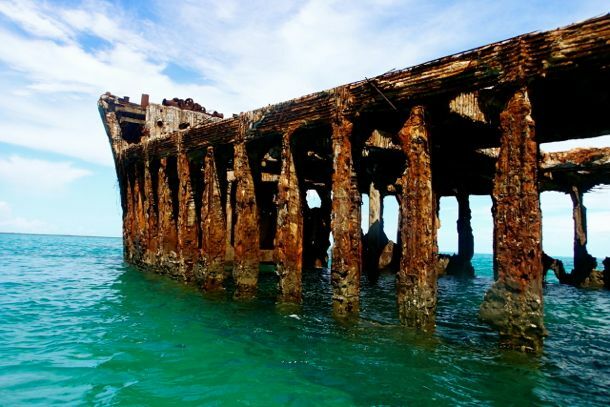 Dive with us into the blue waters and explore the Sugar Wreck, an old sailing ship that sunk many years ago, which is now home to varied sea creatures. 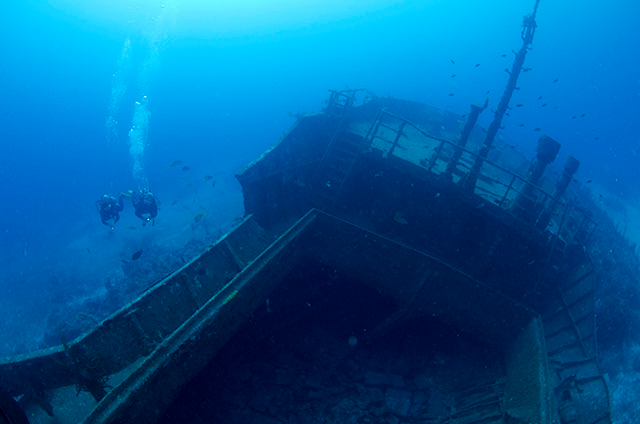 Another fascinating shallow wreck is the Hesperus, which is packed with fish and huge Loggerhead Turtles. 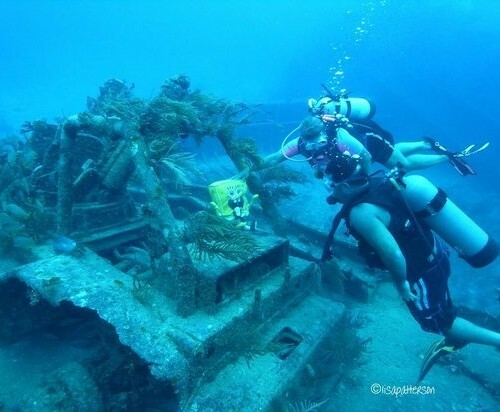 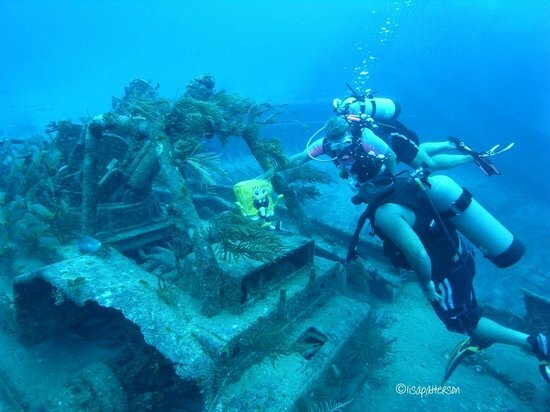 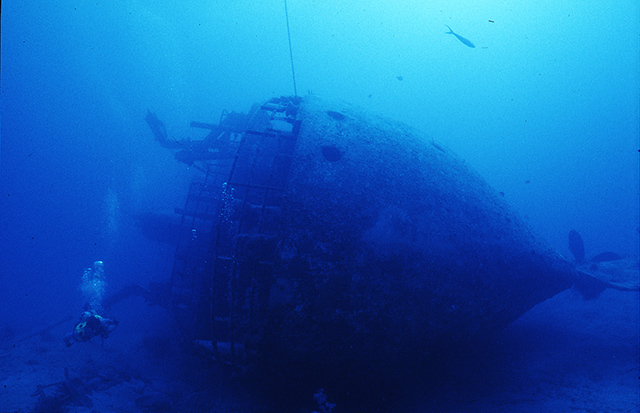 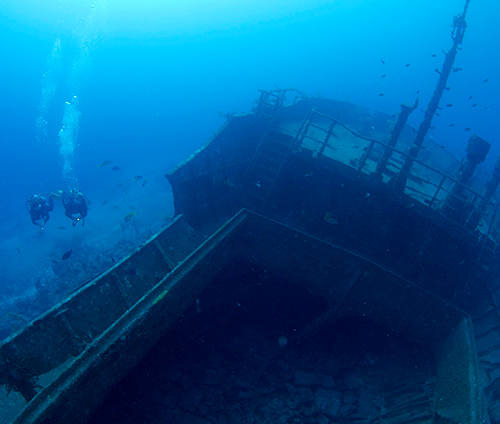 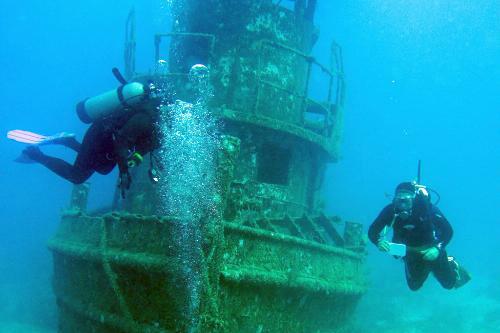 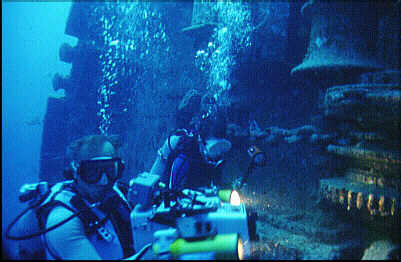 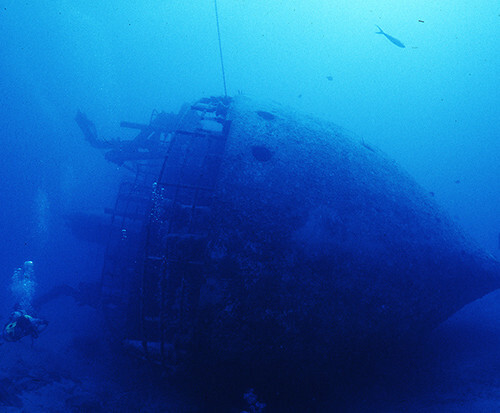 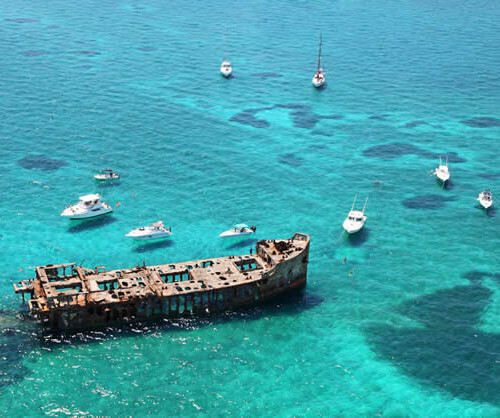 The wreck of the Sapona is considered to be one of the best snorkel and shallow dive wrecks in the world. 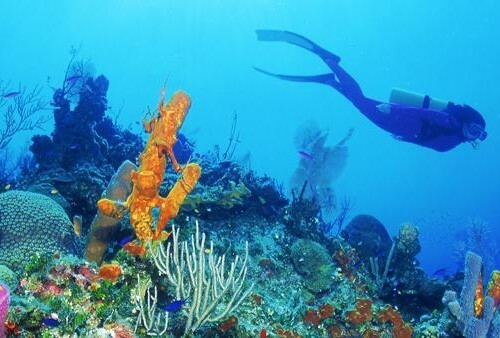 All of these great dive sites are within the same area so that multiple dives can be made in a single day. 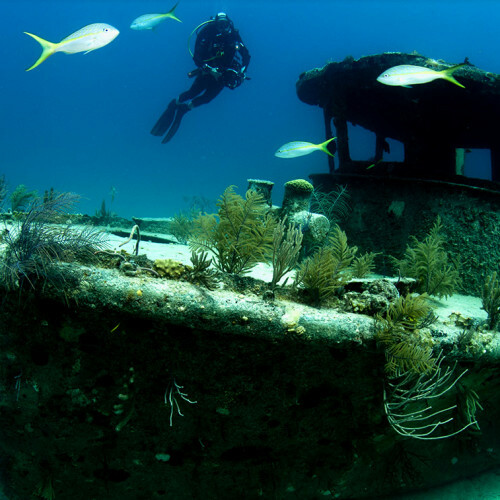 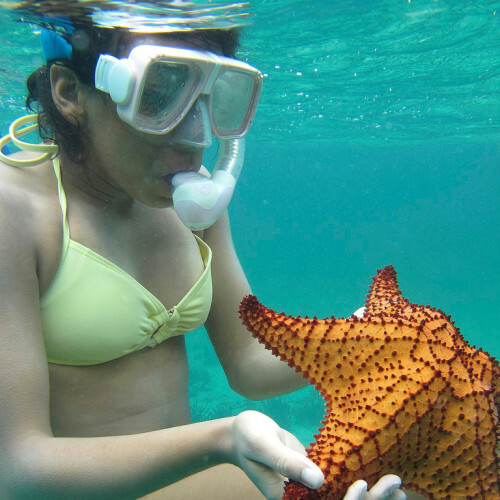 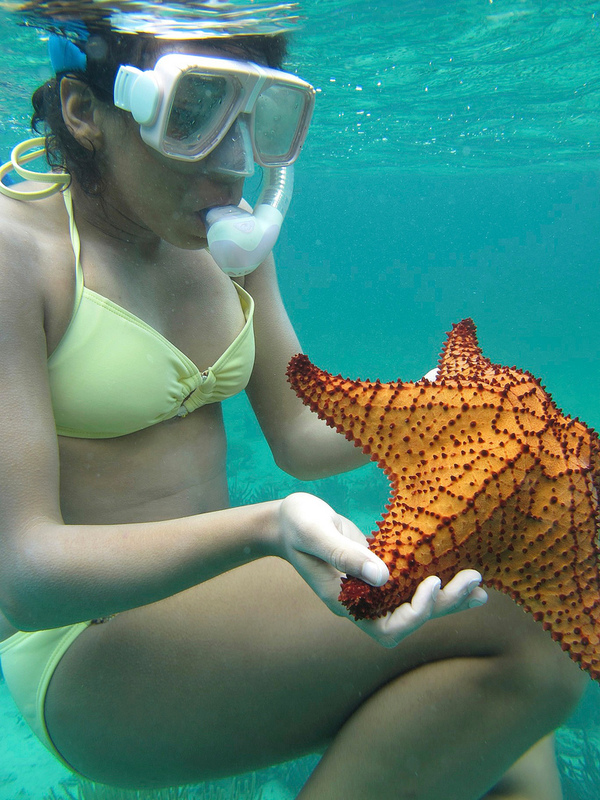 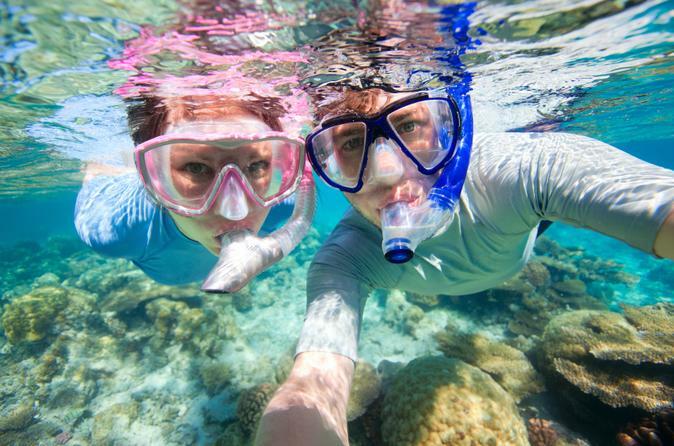 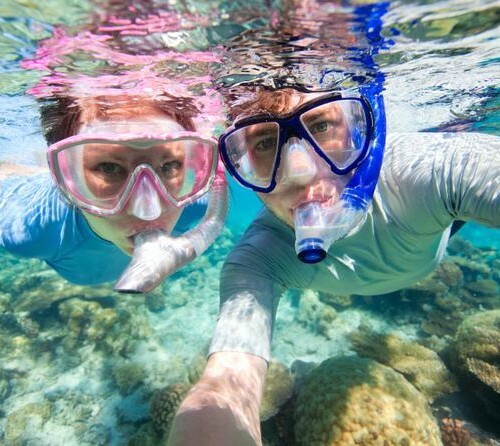 For you avid divers, the Grand Bahama Island is the perfect diving destination. 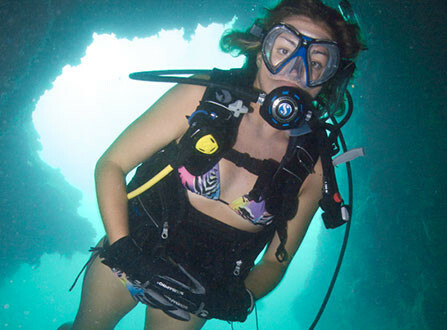 If you're a novice and want to learn diving, you can have the best possible first dive experience in this northernmost Bahama island. 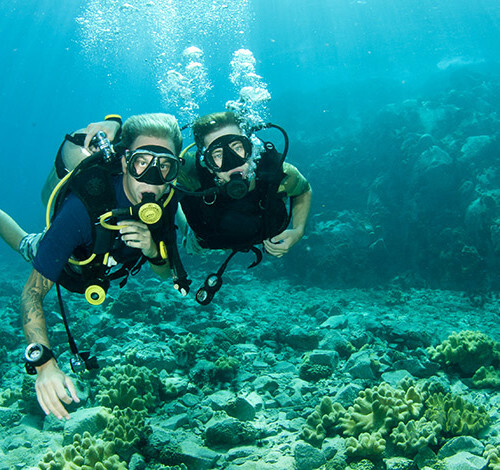 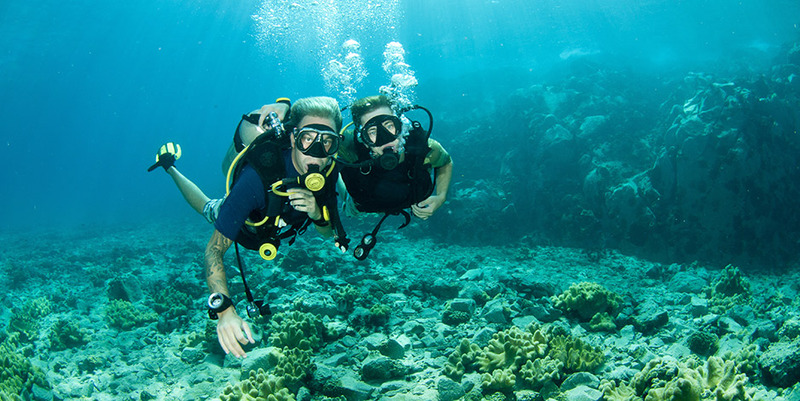 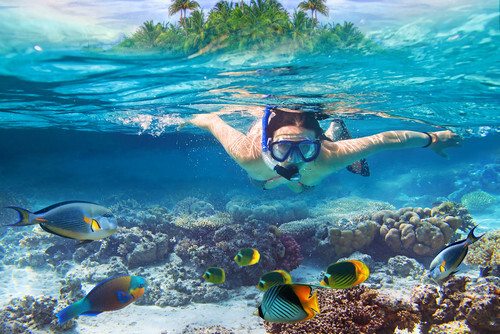 We have an assortment of scuba diving yachts for your luxury yacht charter vacation or day trip to help you dive in one of the most beautiful waters in the world and experience the incredible tropical life.